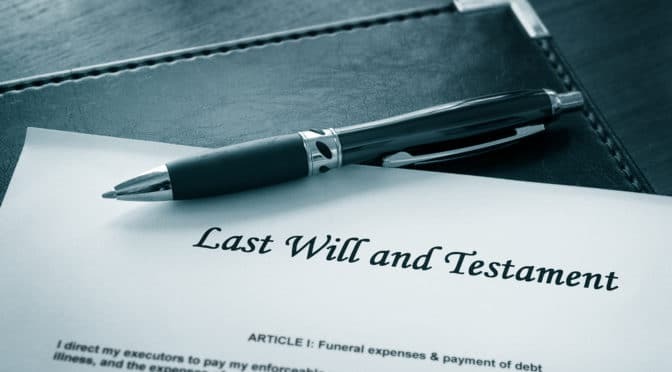 A testator may nominate in the Will (but not in a testamentary contract) one person or several people to have legal capacity as executor(s) of the Will. The executor must be informed of his appointment by the competent cantonal authority and has 14 days after the notification to accept or deny the mandate. S/he will be granted adequate compensation for her/his services. S/he will have various competences and duties, which basically are to administer the estate, collect debts due to the deceased, pay the debts of the estate and distribute the estate. The appointment of an executor may be a wise decision, especially in the case when the estate is disputed, the beneficiaries live in other countries or simply because of the complexity of the estate.